The Memorial Hermann Medical Group (MHMG) at Memorial Hermann Convenient Care Center (CCC) in League City offers one-stop, comprehensive access to an array of Memorial Hermann services, all in a single location. Emphasizing access and convenience, the Memorial Hermann Convenient Care Center offers patient-focused care by delivering the right care at the right time. Our family medicine practitioners and specialists focus on precise diagnosis and up-to-date, innovative treatments. 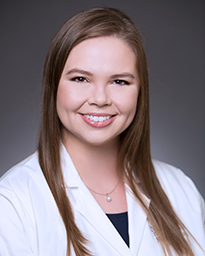 Dr. Stephanie Crittenden is a board-certified family medicine physician who treats patients of all ages. She provides annual physical exams and treats a variety of acute and chronic medical conditions such as cold and flu symptoms, diabetes, hypertension and high cholesterol. Her clinical interests include preventive medicine, as well as children and women’s health. Dr. Chris Simpson treats patients of all ages, from newborn to geriatric. He provides services for a variety of acute and chronic medical conditions including, diabetes, hypertension, cholesterol, annual physical exams, cold and flu and more. 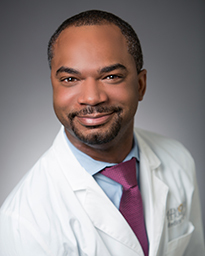 Dr. Simpson’s clinical interests include wellness and preventive care for children, women and men.